The receiver will be discussed in the subsequent posts. 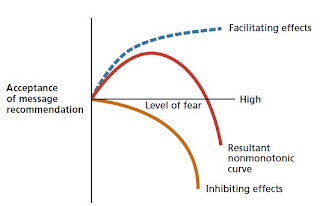 These are the factor which can be controlled by the communicator (the marketer) in order to achieve a desired persuasion of the receiver (the target customer). The question to ask here is - When Tiger Woods appears in an ad of Nike or Tag Heuer or Buick, what is the source? Is it he himself, the company or a combination of the two? We will try to find out. The credibility of a source comes from expertise, trustworthiness or a combination of the two. 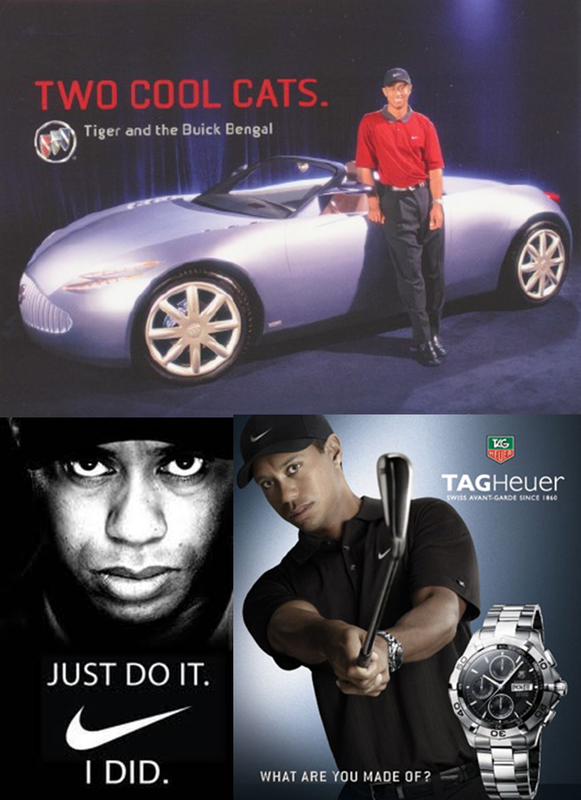 Does Tiger Woods give the credibility, the brand he endorses demands? Well, depends upon the perception of the consumers about him. And a marketer has to be careful in understanding that perception. The use of expertise and trustworthiness helps in creating a positive attitude towards the message and hence leaves a positive influence on the receiver. Using celebrities (like him), experts in the given domain or corporate leaders (in case of Dell), as the spokesperson generally help in giving credibility to the message being delivered. Also, several studies have shown that a high credibility source is not always an asset and low credibility source is not always a liability. It depends upon the position that the target audience is in before viewing the commercial advertisement. 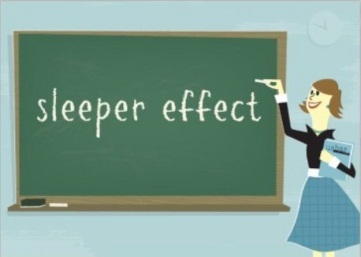 This is because of the Sleeper Effect, whereby the persuasiveness of a message decreases with the passage of time. Next important aspect is attractiveness of the source. It leads to persuasion through the process of identification. The source of the message should be attractive enough to concentrate the viewer’s attention towards the advertisement but not to an extent that it overshadows the brand itself. For example- Lindsay Wagner appearance in Ford commercials proved to be very successful. She proved to be very effective in communicating the message to the consumers while still not overshadowing the brand. It has also been suggested that celebrity endorsers bring their meanings and image into the advertisement and transfer them to the product they endorse. 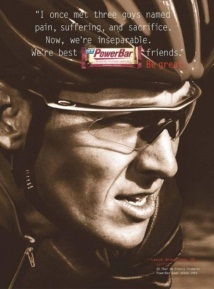 For instance, PowerBar, the leading brand of energy performance bars, uses the Lance Armstrong’s image of a strong competitor, fighter and determination in their advertisements. And he proves to be a very effective endorser here. Also, looking from the perspective of the celebrities, who appear in a number of commercials, it leads to an overexposure, which may give negative results in sending across the desired message. This is because the consumers are aware that they are being paid for the commercials. Hence, their appearance in too many commercials is detrimental to the credibility of the message. Thus, a celebrity’s effectiveness as an endorser depends upon the culturally acquired meanings he/ she brings to the endorsement process. For example, in a personal selling situation, the sales representative may have some power over a buyer in case the latter anticipates receiving special awards on complying with the salesperson. Research on learning and memory generally indicates that items presented first and last are remembered better than those presented in the middle. Presenting the strongest arguments at the beginning assumes a primacy effect while, doing that at the end assumes a recency effect. Research indicates that, in general, messages with explicit conclusions are more easily understood and effective in influencing attitudes. However, this depends upon the target audience, type of topic/ issue at hand and the nature of the situation. For instance, stating the conclusion is necessary for a less educated audience. But, open- ended ads work better for highly involved audiences. Message can be either one sided (stating only the positive attributes) or two sided (presenting both good and bad points). Depending upon the market share and image associated, a particular message type can be chosen. This is the practice of directly or indirectly naming the competitors for the purpose of comparison. Ethical issues may be associated with the same. 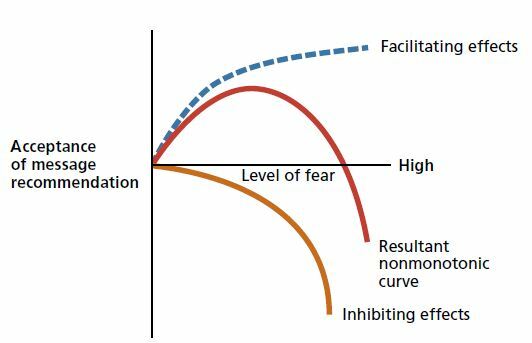 The relationship between persuasion and fear can be explained by the fact that, fear appeals have both facilitating and inhibiting effects. Humorous advertisements are often the best known and best remembered of all advertising messages. However, their effectiveness reduces with every watch. As someone once has rightly said, “The first time the ad is funny, the second time the ad is acceptable, and the third time it is a bore”. One should also keep in mind that “if the viewers laugh with you, you can be in it for the long haul. It’s when they laugh at you that you are in trouble”. Personal channels of communication turn out to be more persuasive that the non-personal channel(s) of mass media. The difference lies in the personal influence and customization in the case of personal channels. There I a basic difference in the manner and rate at which information from various forms of media is transmitted and can be processed. Information from ads in print media is self-paced, thus can be used to give extensive information. While the information given on broadcast media is externally paced thus, the message needs to be short and effective at the same time. The medium communicates an image that is independent of any message it contains. The Qualitative media effect is the influence of the medium on the message. The problem of clutter is very intriguing for the advertisers in today’s world of information overload. Thus, the importance of being as direct and effective in the minimum time possible besides being able to grab attention has increased dramatically.